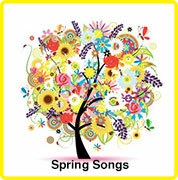 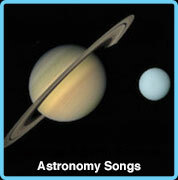 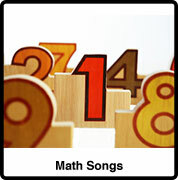 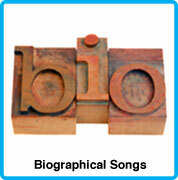 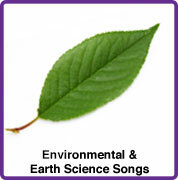 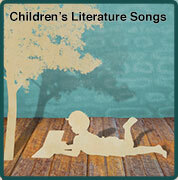 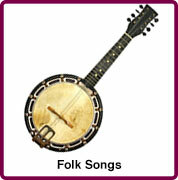 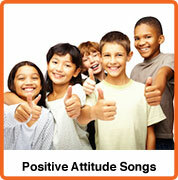 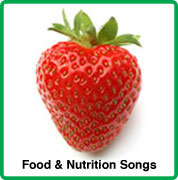 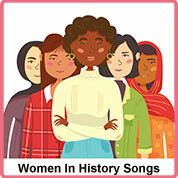 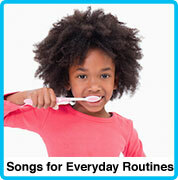 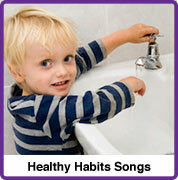 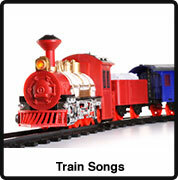 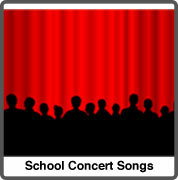 March song suggestions for a classroom theme unit. 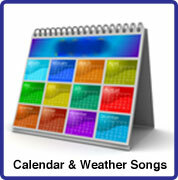 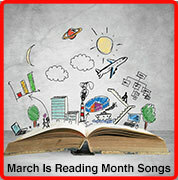 The March songs on this page teach about weather, spring activities, St. Patrick's Day and reading month. 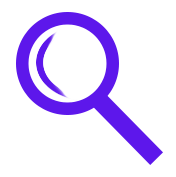 Get Out, Get In, Get Down – Joan Maute, Ed.D. 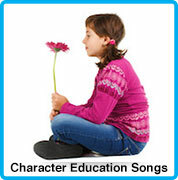 Talking Tornado Blues – Joan Maute, Ed.D. 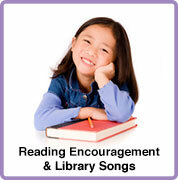 Read to Learn - Second Grade Rocks! 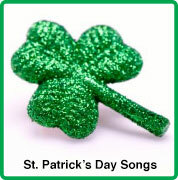 See our Reading Comprehenion, Reading Encouragement, Classical Children's Literature, Language Arts, St. Patrick's Day, School Concert and Grammar & Spelling songs.